With technology advancing apace and opening up endless new opportunities for the next generation, academic institutions are firmly focussed on upgrading their capabilities in order to give students access to a full spectrum of learning opportunities. 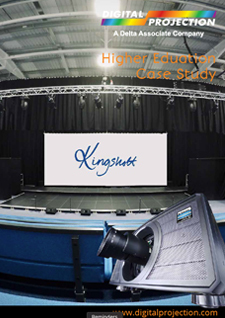 Kingshott School – a leading independent school in Hertfordshire, UK founded in 1931 – is no exception. 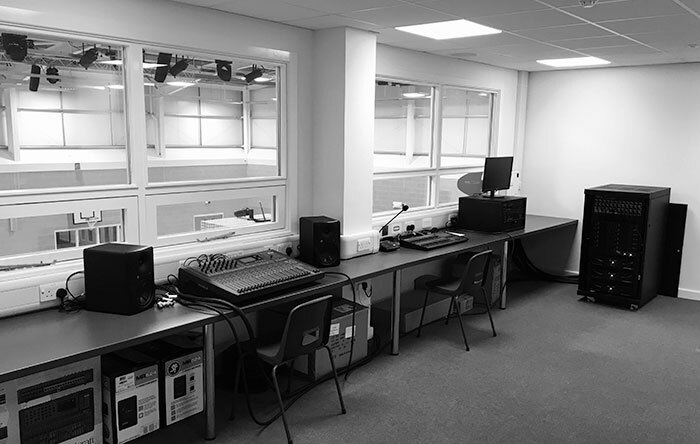 True to its mission of becoming a place where innovation goes hand-in-hand with tradition, the school secured a series of investments in order to develop its site, enabling it to meet the expectations of prospective pupils and their parents and maintain its standing as an exceptional learning provider. 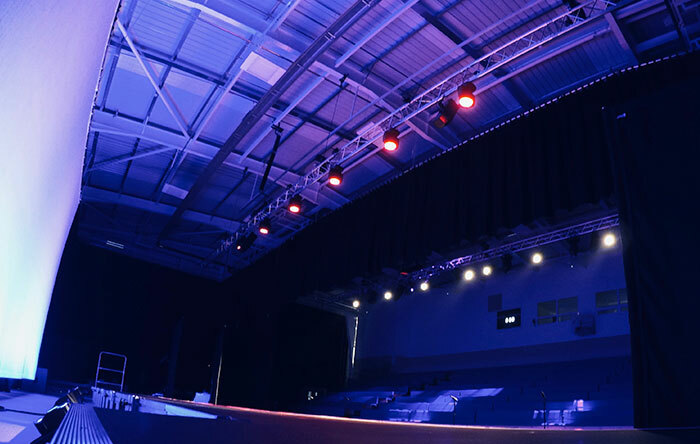 Looking for a comprehensive but flexible AV solution for its newly constructed sports hall facility, which can be converted into a 450 seat performance venue, Kingshott sought the expertise of one of the UK’s leading specialists in the supply, installation and maintenance of AV and stage lighting solutions, Prime Audio Visual & Lighting Solutions (Prime AVLS), in order to equip the space with full live sound, stage lighting, projection and back of house theatrical show relay systems. 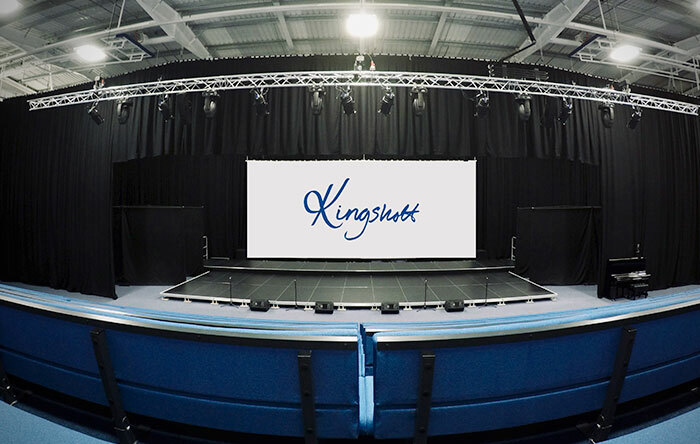 “We are always looking to give our students the very best chance of success in life through their education – and that means investing in innovative technologies so that they can keep pace with their peers in today’s dynamic world,” Jude Ilott, bursar at Kingshott School, said of the £2.1 million project. 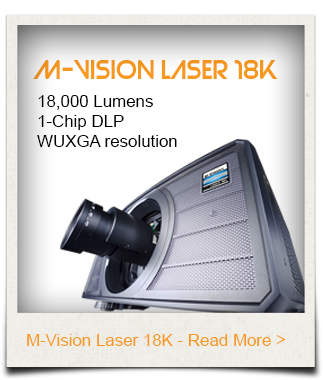 The broader AV set-up in which the M-Vision Laser 18K sits includes bespoke lighting trusses rigged with LED stage lighting complimented by additional storable light sources; a networked audio system for full flexible programming at the staff’s fingertips; and a CAT6 network infrastructure which allows connected source devises to be plugged into any of the data sockets located around the building, being patched into the projector via the control room. CYP switcher/scalers were deployed in both a mobile rack and in the dedicated control room to handle the different resolutions and aspect ratios. The system is fully controllable, with staff able to drop the screen, change inputs and power the projector on and off.